So what do you people use? Bang & Olufsen A8 for daily iPod use. Been using the Skullcandy Noise Cancelling phones for a month now while my QC2s are out of commission and they're good value for the money ($70). I usually use whatever's onboard - or the Bang & Olufsen (don't know the model number but it looks the same as globetrekker84's) one I got from KrisShop with the PPS vouchers. The B & O ones are a bit too big for my ears - hurt a bit after wearing them for a while. How do they hurt? They're not supposed to if you use them properly. 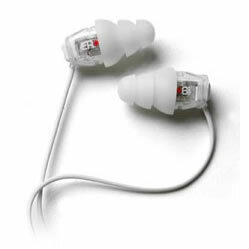 BTW, you're not supposed to put these all the way into your ear like a normal iPod-type earphone. They just "sit" on your ear. This is what happens when one doesn't even look at the manual before using the product. Will try it later. Yeah I made that mistake too. I ended up going to the B&O store and guy demonstrated it to me. He told me that it just sits on the ear instead of going in. Boy did I look retarded. He did say a sure sign of you wearing it properly is that when you have the curved earpiece fixed around your ear, the "arm" should be able to float in midair if it's not sitting on your ear. That way the weight of the headphones is not on the driver. Hopefully that makes sense. Last edited by globetrekker84; 27th November 2006 at 12:38 PM..
B&0, QC3 and the headphones that came with my iPod nano. I just have a collection of cheap and nasty headphones. 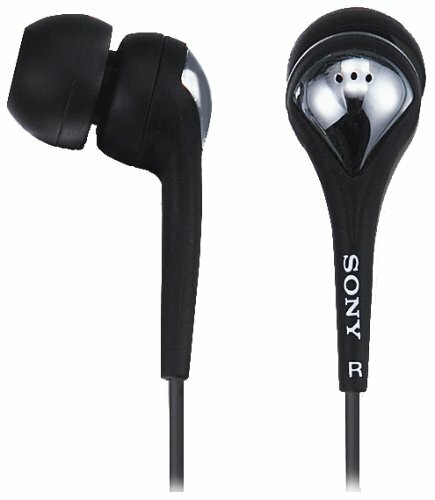 I am always forgetting my headphones so it does not seem worth while investing in a good pair. I bought cheap and nasty headphones only for the earpads, because the earpads kept sliding off my B&O and iPod earphones and into oblivion. I've since learned to glue the pads onto the headphones. I use the Etymotic ER-4P. They have excellent sound isolation so that with music at a normal volume, I don't hear any aircraft noise; and no batteries to worry about. The ones that came with my Creative Zen Vision M.
My question to everyone is which is better for the airplane? Headphones or Earphones?